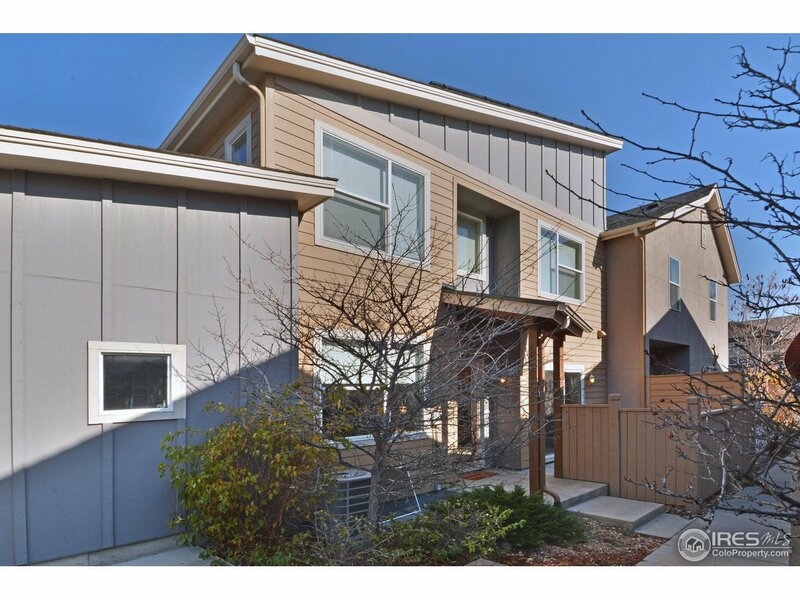 Don&apos;t miss this 2 bed, 2.5 bath townhome in desirable Northfield Village! Built in 2010 & part of the Boulder Permanently Affordable program. Kitchen features breakfast bar & maple cabinets. Attached 1-car garage. Central A/C, newer high efficiency hot water heater & unfinished basement. Mstr bed w/ walk-in closet & attached bath. Walk to bike paths, trails & bus. See Boulder Affordable housing website for application & income eligibility. Open house: Nov 11th 1-3PM & Nov 30th 2-5PM.